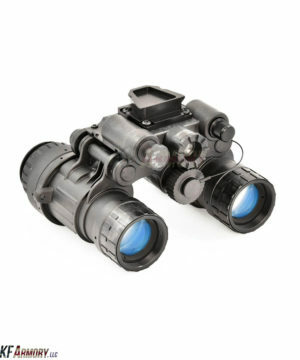 BNVD-SG Night Vision Binocular With Pinnacle White Phosphor Tubes is a dual tube goggle with gain control. 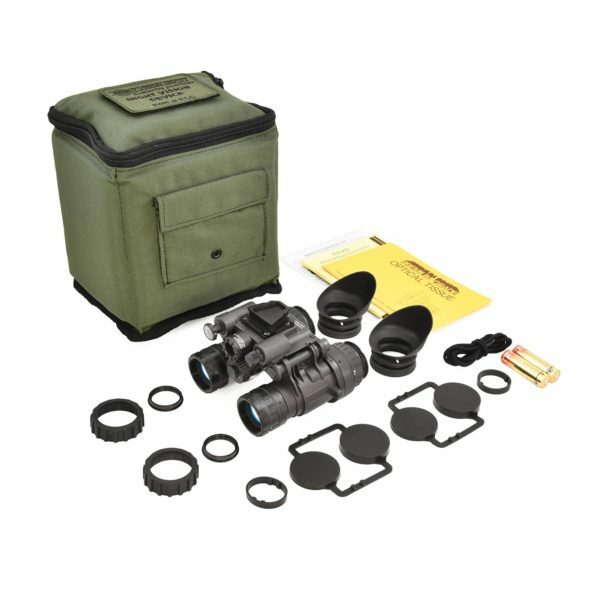 BNVD-SG Night Vision Binocular With Pinnacle White Phosphor Tubes is a dual tube goggle with gain control. The BNVD-SG operates with a single gain control knob that controls both eyepieces simultaneously. Depending upon the amount of ambient light, the user can adjust the tube brightness (gain) lower to compensate for overly bright conditions or to increase the gain under extreme dark conditions. 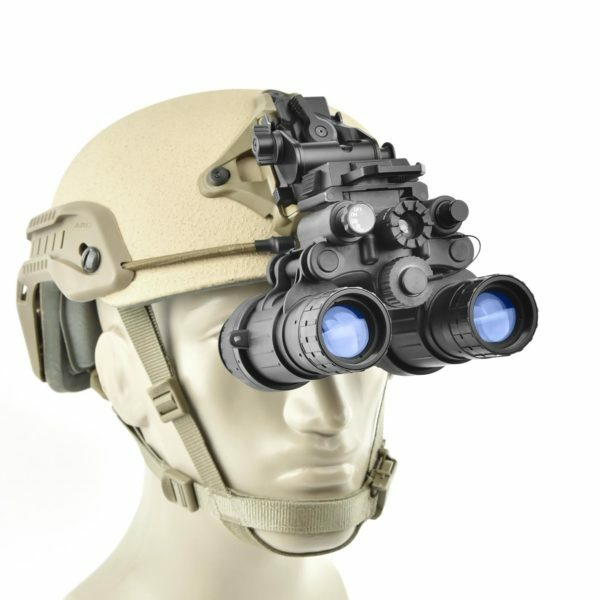 The BNVD-SG can be used as a monocular by choosing which side you want to use as your night vision eye and rotate the other side/arm of the binocular up and out of the way. 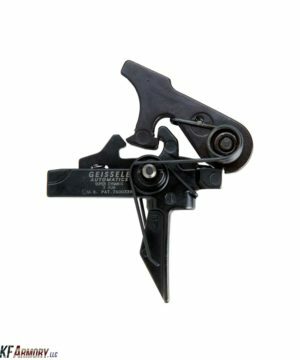 This enhanced capability allows the user to rotate either monocular channel away from their eye while leaving the other monocular channel in place. This provides the operational flexibility to use the BNVD-SG as either a dual-eye or single-eye device. When used as a monocular, the user can operate the BNVD-SG with weapon mounted sighting equipment without sacrificing night-time situational awareness. Best of all with all the added features, the BNVD-SG is still substantially lighter than the AN/PVS-7 single tube goggle! NVD-BNVD-SG now features a “Tactical Monocular Cutoff”, which turns off power to each channel of the binocular whenever a channel is rotated up out of the users’ line of sight. 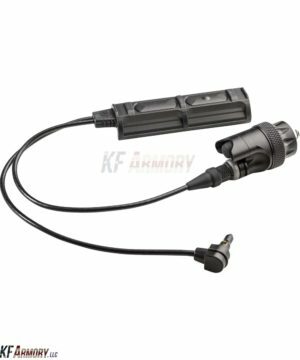 This eliminates stray light emitting from the monocular eyepiece, which would reveal the user to anyone else on the battlefield. 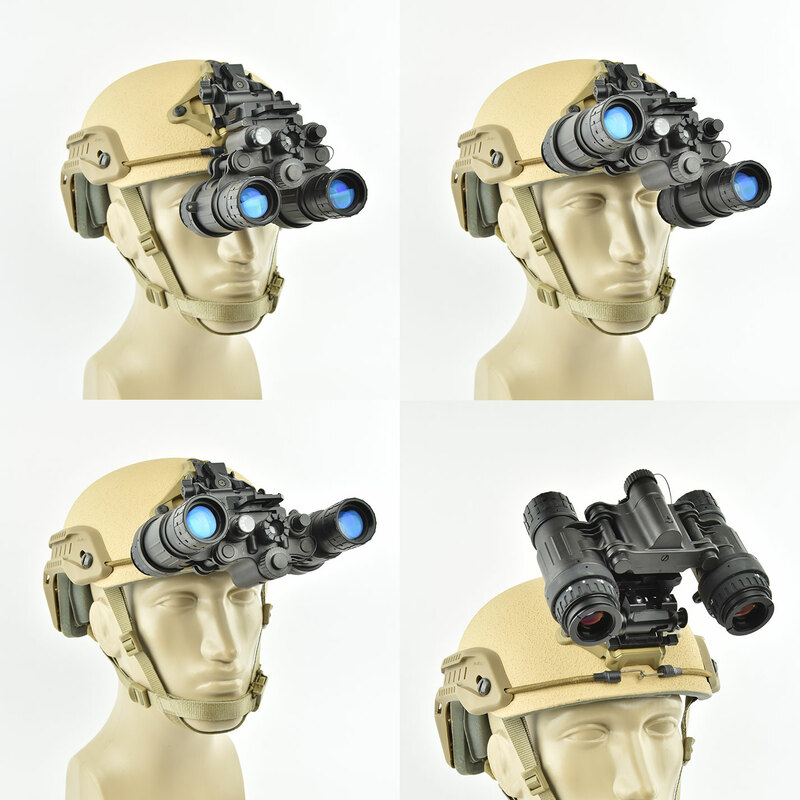 The BNVD-SG has an automatic system power cutoff whenever the BNVD-SG is flipped up into the helmet mounted stow position, and then powers back on when it is flipped back down. This feature can also be turned off via a four position ON/OFF switch. The BNVD-SG is submersible to 66 feet (20 meters) for up to 3 hours. The BNVD-SG is available with an optional battery pack, which holds 3 “AA” Alkaline batteries for run times exceeding 50 hours. 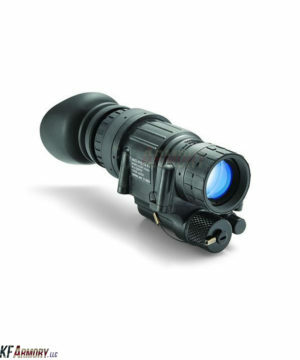 The BNVD-SG can be used with optional 3X Afocal Magnifiers. 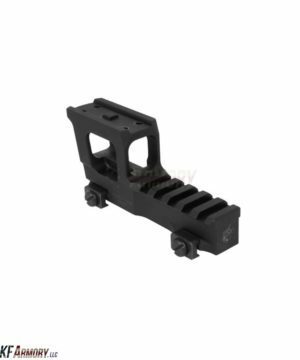 Each 3X Magnifier can be either slide onto each objective lens or screw into the threads on the objective lenses. For extended use, it is recommended to screw them on to prevent the lenses from falling off. 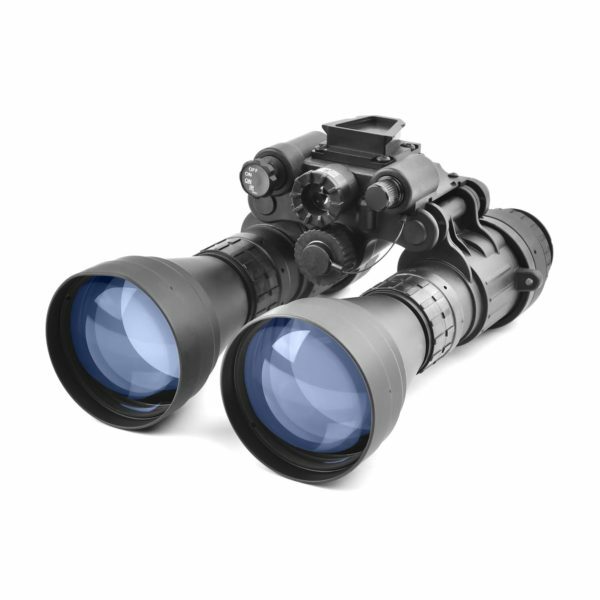 These magnifiers transform the BNVD-SG into a fixed 3X Magnification Binocular. With our expansive capabilities and strategic partnerships, we are able to custom build any of our NVD manufactured products with Image Intensifiers from either Harris Corporation®, Photonis® or L3®. This includes green and white phosphor and thin or un-filmed image tubes. This system complies with MIL-STD 810G, MIL-PRF-A3256342A(CR) and MIL-PREF-49427(CR).